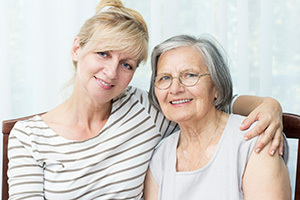 While the quality of in-home care is the highest priority for most families, it’s also important to look at the cost of quality in-home care and nursing services. 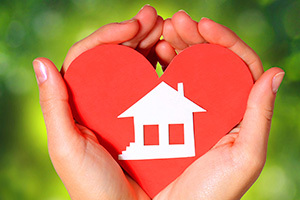 At Loved Ones, we work hard to make sure that every family can get the care that they need for their loved ones, and that’s why we offer a range of pricing and payment options. At Loved Ones, we understand that every patient is different so our pricing plans are designed specifically with your loved one’s needs in mind. 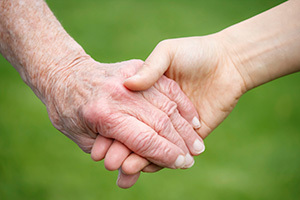 Depending on the type of care necessary (Personal Care, Companion Care, Alzheimer’s Care, etc.) and the frequency of care needed (2-3 days a week vs around-the-clock assistance), our pricing is tailored to each individual. To find out more about Loved Ones: In-Home Personal Care and Nursing Services pricing, call our helpful care specialists. They’ll walk you through a quick assessment to find out more about your loved one to get you started. Call us today at 304-744-4081 or send us an email to schedule a time to speak at [email protected].